DISCIPLINARY action was taken against two British soldiers who died by suicide shortly before their deaths, a lawyer told an inquest. 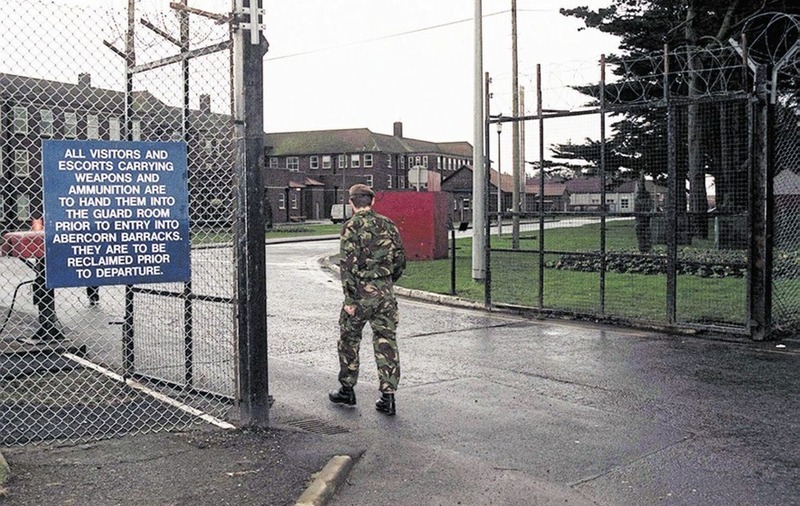 Eight other service personnel self-harmed at the army base in Co Down. Five are still serving in the army, a legal representative for the MoD disclosed. 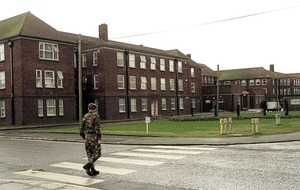 Lance Corporal James Ross (30), from Leeds, died in December 2012 and Rifleman Darren Mitchell (20), from London, two months later at Ballykinler barracks close to Downpatrick. They had both fought in Afghanistan and their families have raised post-traumatic stress disorder (PTSD) concerns following their deaths by hanging. They served in the Second Battalion the Rifles. 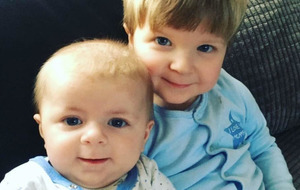 Family barrister Karen Quinlivan said: "Both the deceased had concerns about disciplinary administrative actions shortly before their deaths." Mr Mitchell received three official warnings which he was stressed about, she said. 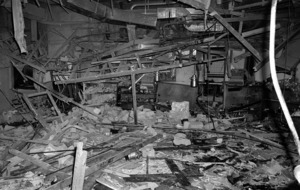 A preliminary inquest was held into the deaths in Belfast on Friday. Legal representatives wrangled over whether information relating to the self-harming could be disclosed. Coroner Joe McCrisken said: "There is no need to look in any degree of detail at the circumstances surrounding these other individuals but the deaths of these two soldiers should not properly be looked at in a vacuum but with a degree of background." 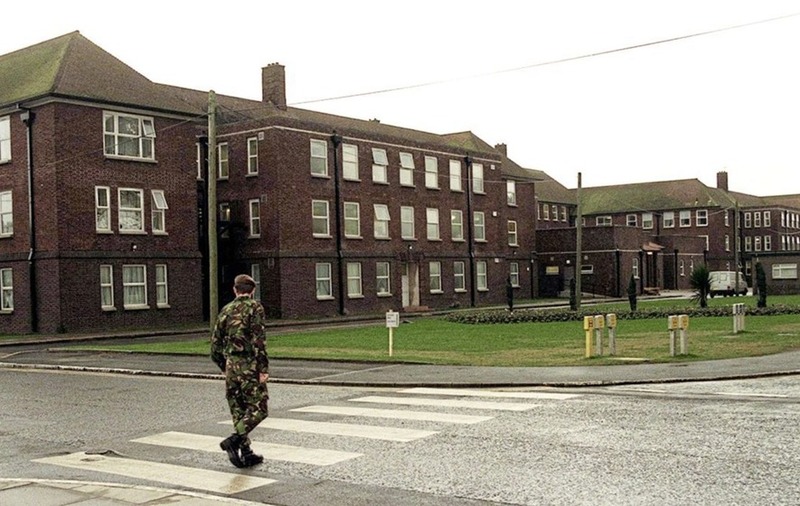 A lawyer for the MoD said there were concerns the greater army community could figure out who else had self-harmed if information disclosed to the coroner was further disseminated. An army inquiry into the deaths has produced 2,000 pages of documents. Mr McCrisken said: "Surely these people if they wanted to find out about what happened at Ballykinler could do this anyway?" He ordered the MoD to explain in writing by next week why material should continue to be redacted.